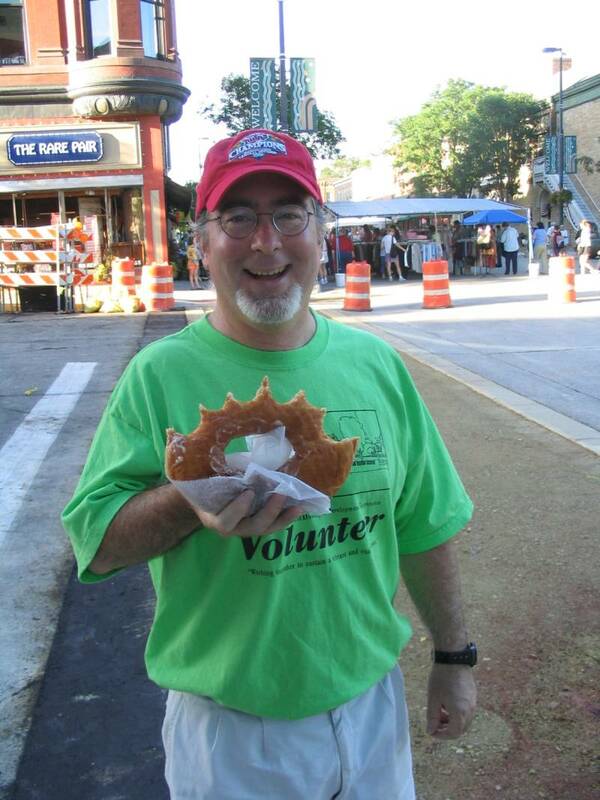 Crazy Daze, the annual celebration of shopping, dining, and other fun activities, is this Thursday, July 22nd, starting at 7 a.m., centered along Division Street, in downtown Northfield. There are special, one-day deals all around town, with prices being slashed on items such as clothes, books, and furniture, as well specially-priced offerings at restaurants. In addition, there’s a wide variety of entertainment all day long throughout downtown. Activities include a Costume Contest, Face Painting, a Watermelon Seed Spitting Contest, a Newspaper Throwing Contest, Arts Activities, Design Your Own Button, a Beanbag Toss, a Hula Hoop Contest, a Waiters Race, a “Wing Off” Competition, a Classic Car Show, and ’50 -’60s Dance Music. For more information, see the Chamber Retail Committee’s Event Poster or visit the Convention and Visitors’ website.